The Vinofaktur Genussregal in the Southern Styria Nature Park offers a wide selection of delicious food and drink. 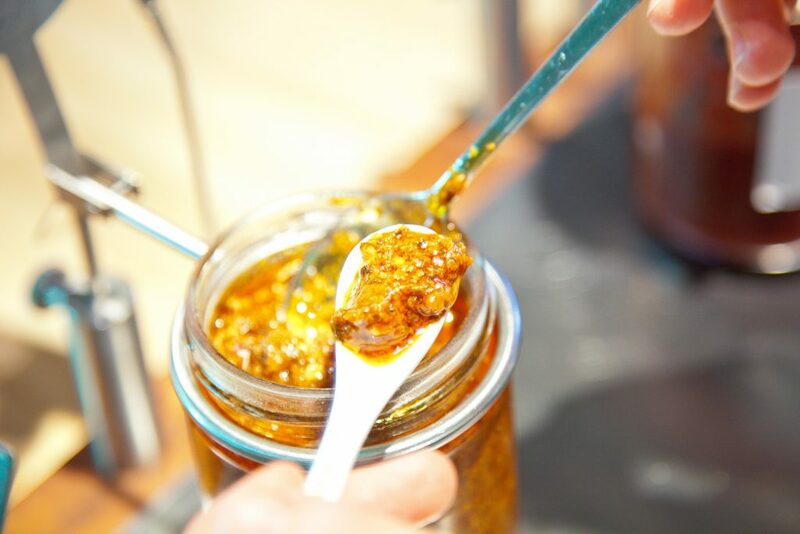 Choosing between the different types of wine and regional products such as pumpkin seed pesto and cherry jam is not easy. 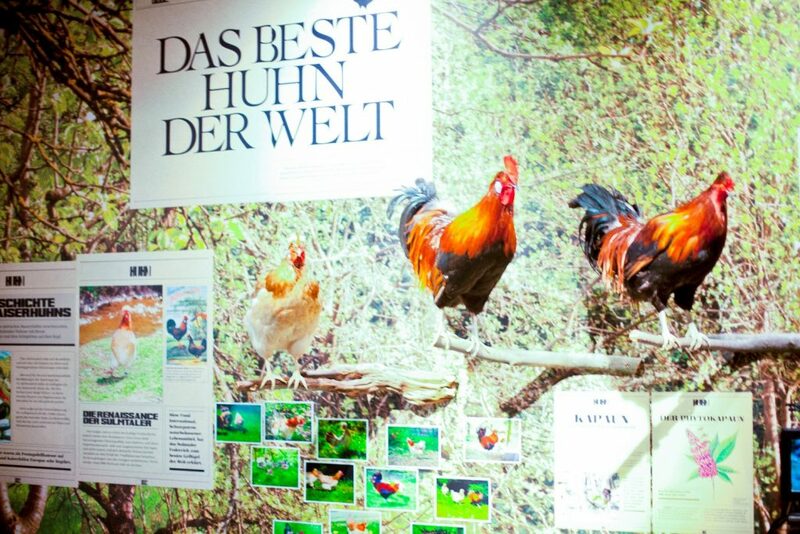 As well as the many delicacies offered here, the permanent exhibition tells of the life of people in the region and displays Styria’s unique products. Over 2,500 products can be found on the shelves – from Styrian wine and whisky to the famous pumpkin seed oil. You’re spoilt for choice. There a huge amount of wine available. A stock of around 1 million bottles make choosing a difficult task. You can taste selected fine wines at the wine bar and find out about the differences before making your final decision. The Genussregal should be on the to-do list of anyone on the Styrian Wine Country Cycle Trail or River Mur Cycle Trail. 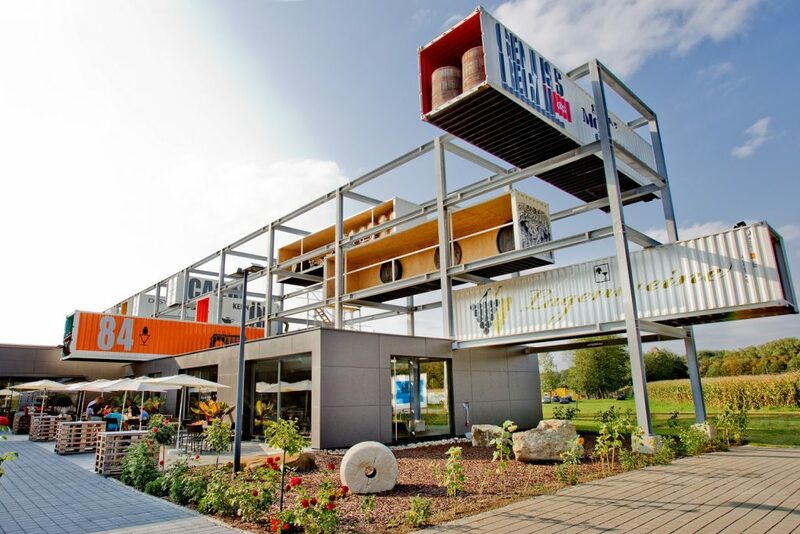 An interactive exhibition shows how the products are produced and processed in Styria. It also introduces the people committed to high quality and a focus on regional produce. 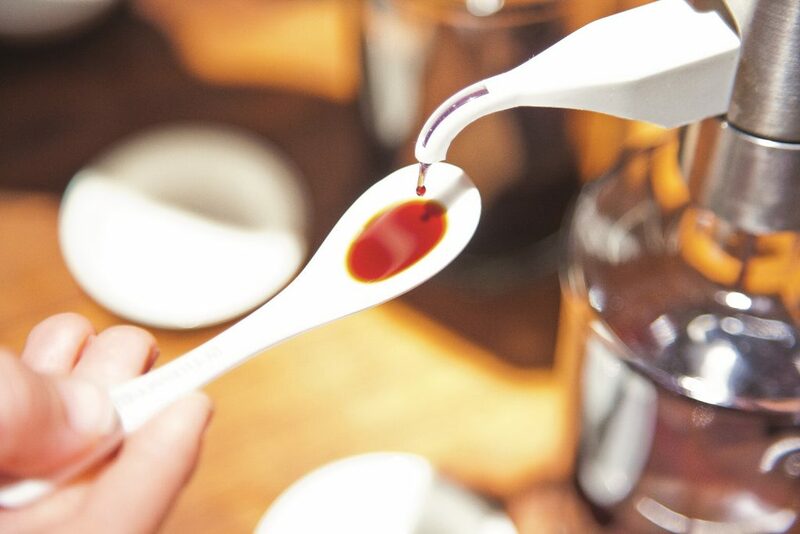 The in-house exhibition also includes vinegar and chocolate tastings. Have a guess at what the ingredients are! 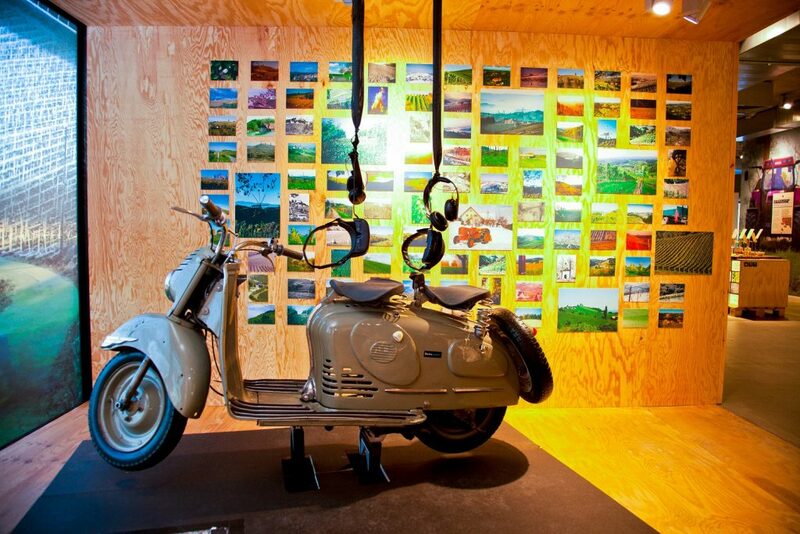 The cybermoped then takes visitors on a bumpy virtual ride through Wine Country and past the wonderful roadside wine taverns – it’s a fantastic trip through the Southern Styria Nature Park. The Genussregal stands proudly at 60 m long and 12 metres high. This giant shelf makes a lasting impression. It was designed and built by the Viennese architects BWM Architekten und Partner in 2011.